Did you know that baby kangaroos are known as ‘joeys’. A group of kangaroos is called a ‘mob’, ‘troop’ or ‘court’. The red kangaroo is the largest marsupial in the world. Did you know that when a snake’s tongue is flicked out into the air, receptors on the tongue pick up minuscule chemical particles, which are perceived as scent? After it’s retracted into its sheath, the tips of the tongue fit neatly into the Jacobson's organ, sending the information to the brain. Were you aware that the Queen was born at 2.40am on 21 April 1926 at 17 Bruton Street in Mayfair, London? Princess Elizabeth was enrolled as a Girl Guide when she was eleven, and later became a Sea Ranger. Incredibly giraffes have an extremely high blood pressure (280/180 mm Hg) which is twice that found in humans. Additionally, the heart beats up to 170 times per minute double that of humans. 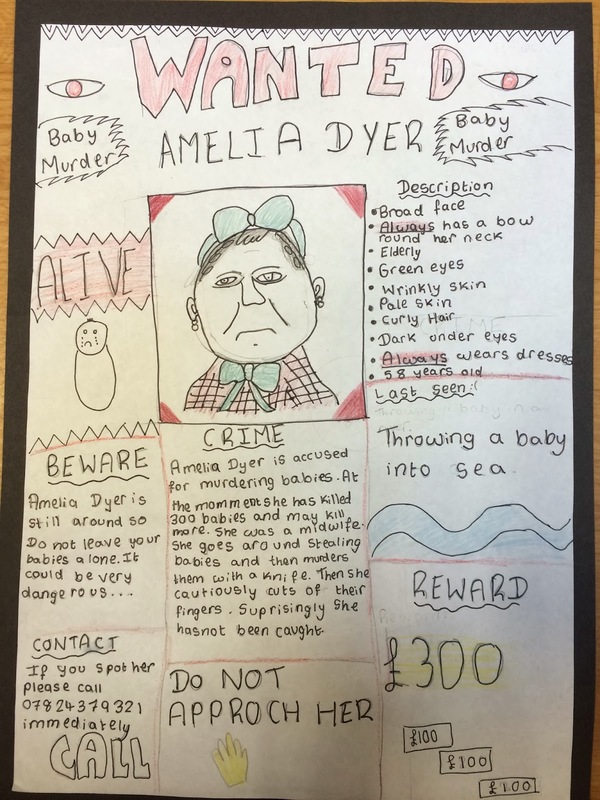 There is the chance to come in and look at your children’s work on Wednesday 5th & Thursday 6th February 2–3pm. A reminder that Parents’ Evening will be held on Monday 10th & Tuesday 11th February. We are delighted to welcome back the Multi Story Theatre next week. They will be performing a play called Little Brother, Little Sister for all pupils between Reception & Year 6. 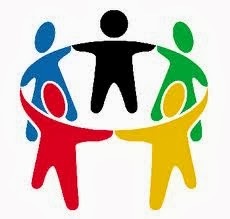 There is a Governing Body meeting for Behaviour & Safety on Tuesday. On Wednesday the Year 1 pupils have their Road Safety workshop, while the Year 5 children start the next round of Bikeability. On Friday 7th we are hosting the first round of the Rotary Quiz for our Year 6 pupils. To keep up to date with events, please look at the calendar on our website as it is updated with any new events, workshops or trips. There is a second chance to come and ask any questions about the Year 6 trip to Stubbers. The meeting will be at 2.45pm on Tuesday afternoon. We would be delighted to see you at the Parent Council meeting next week – 9am Thursday 6th February. You don’t have to have attended previous meetings, it is open to all. There will be refreshments available for you and we can talk about plans for the remainder of this year and beginning of the next one. Your ideas and contributions are warmly welcomed. On Saturday we have the second of the SHINE days for pupils in Year 4 & 5. 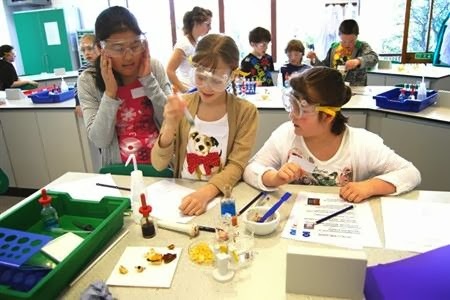 Last weekend they got to complete Science experiments, tour the school and complete a range of exciting activities. 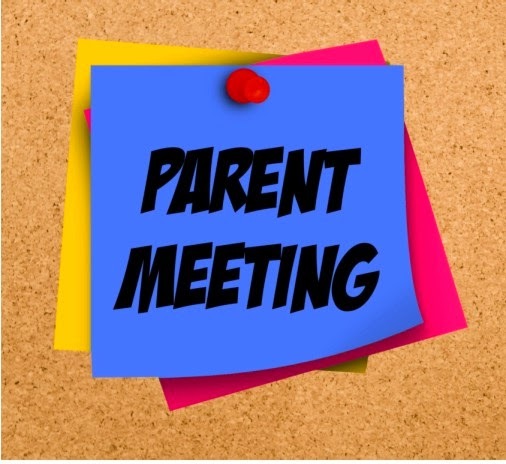 Thursday 6th February - this is the third Parents' Council meeting. This is an opportunity to contribute ideas about how the school can further improve. It also gives us a chance to talk to you about plans we have to continue developing the school for your children. Miss Reynolds has signed us up to take part in the Make Some Noise project. As part of this, all of the children got to see a great assembly. The musicians who will lead the workshops showed off their skills to the children. Excited, enthused, amazed by the saxophone, bass guitar and trumpet, the children all had a great time. On Friday, Year 3&4 are visiting the Hilldene library. This is a great follow on from the ‘Love of Reading Day’ that we had today for EYFS parents. 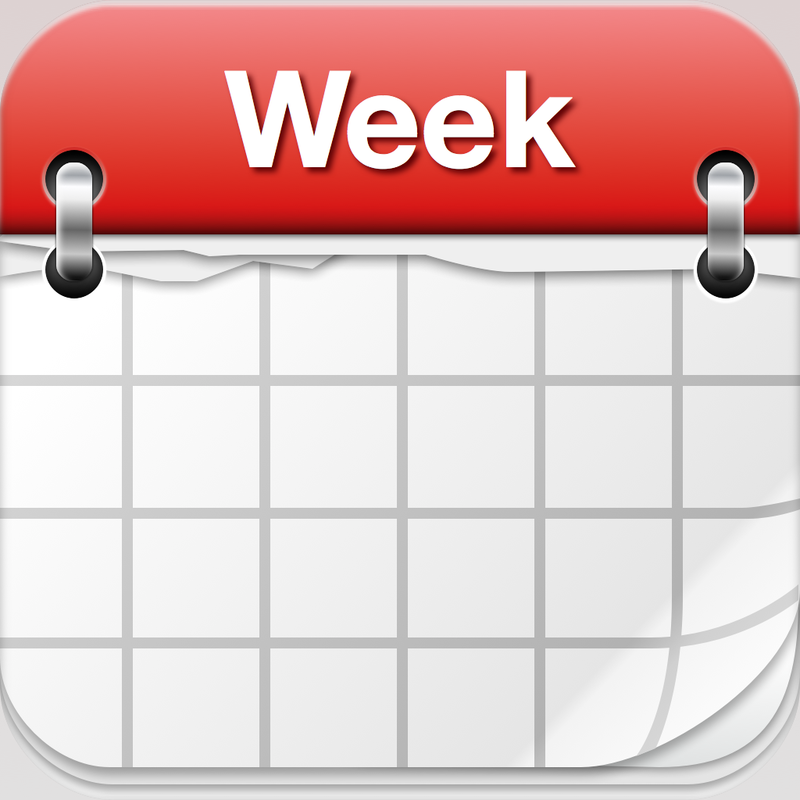 Please find a copy of the diary dates for this term – including Sharing Assemblies – attached to this letter. To keep up to date with events, please look at the calendar on our website as it is updated with any new events, workshops or trips. 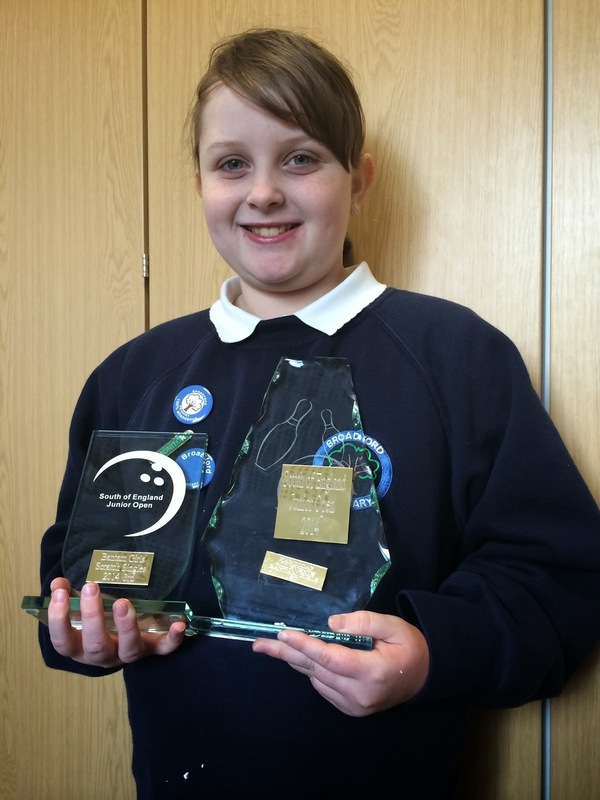 Sophie Nickson persevered with long division. She showed great resilience in maths and stuck with it until she found the answer! Tolu Erinle, Luis Bone & George White produced great pieces of writing this week and have been featured on the Star Writers display. This week we had three classes that managed to achieve a cupcake party for having 100% attendance for the whole week – Birch & Aspen even managed a repeat of last week’s heroics! This afternoon Willow class claim their prize of a visit to the Brewery following their Autumn term attendance league win. Next week our EWO will be on duty from 8.55am as part of our late gate campaign. Since her first visit there has been an improvement. Please make sure your children are in school by 8.55am every morning. Incredibly we had a three way tie this week for the attendance trophies! Birch, Aspen and Cherry managed to get 100%, which means all three classes get a cupcake party! Well done to all of the pupils who have now managed it for a second week in a row. 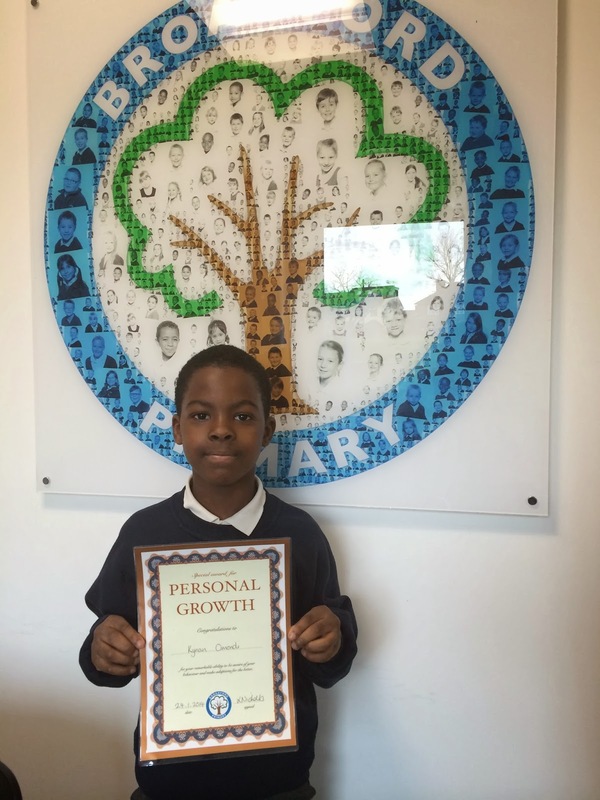 Kynan has been working hard in class to continue the improvement in concentration and attitude. He has reached another milestone on his chart and earn extra playtime for his classmates. Well done Kynan! 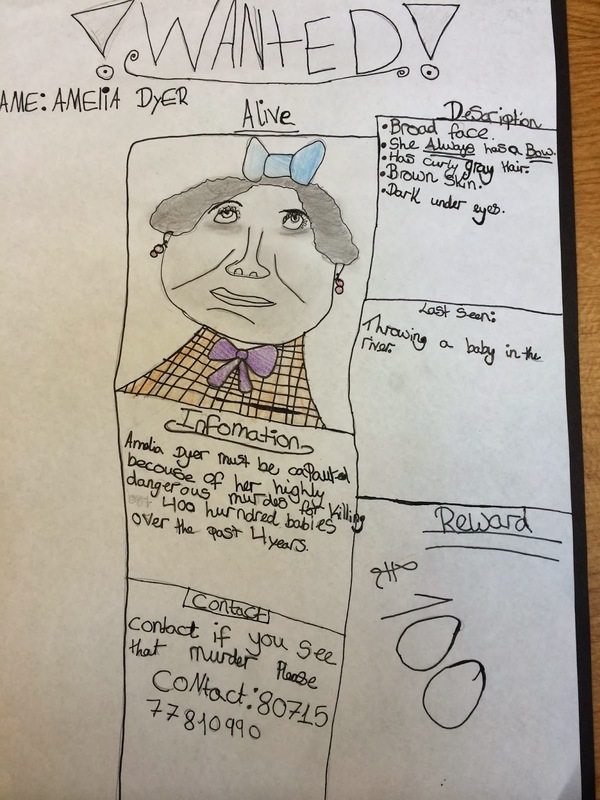 Congratulations to Aimee Borrell for finishing her Bronze tracker. 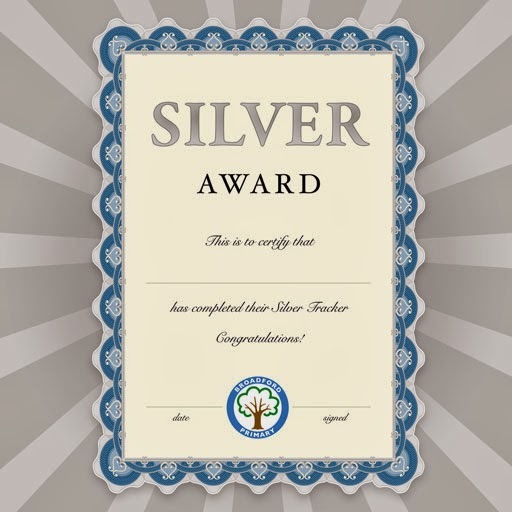 Ethan Gibb and Dilan Onur have achieved their Silver pencil. Athenkosi Nombeko & Ben Green have completed their Silver trackers and now start their Gold! Lucy Stevens has managed to collect her Platinum Pencil & Pen set. Our Educational Welfare Officer will be on the gate this morning from 8:55am to do another late gate. Since her last visit, the number of children arriving late after registration has gone down. It is vitally important that the children are in on time. Ideally we would like to see them at 8.30am - which is when the vast majority of pupils arrive. Between 8.30am and 9.05 the pupils have reading, mental maths practice, time to respond to marking, the opportunity to do their online maths work, puzzle and thinking skills work as well as the chance to have a calm ordered start to the day. Bantam Girls Scratch Singles - 3rd Place. Handicap All Events Bantam Girls - 1st Place. "Concentrate and listen carefully to your coach. Make sure that you always try your best in everything you do with your bowling!" In the meantime - if you have any questions - please feel free to ask Mr Drakes or Miss Reynolds. We look forward to seeing you next week. Thank you to those parents who were able to make it this morning. to provoke the children's curiosity and inspire a hunger to learn. The afternoon will start at around 1.30pm with a talk from Ann Nelson. Then - at about 2.10pm - there is the chance for you to go into classrooms and work with your children. For those of you that came before… come again! Your children would love to have you in the classroom helping them with the activities. We will be delighted to welcome in the parents and relatives of Cedar class to the Sharing Assembly next week. Congratulations to Blue (Chatteris) who have managed to win the House Point trophy this week! We are delighted to inform you that we have started a new venture with the Drapers Academy and Bancrofts school in Woodford. 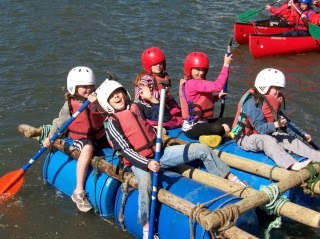 Eight of our children will be transported – free of charge – to Bancrofts private school on Saturday morning to take part in a fantastic programme of enrichment. It will be a tremendous experience for all the children. 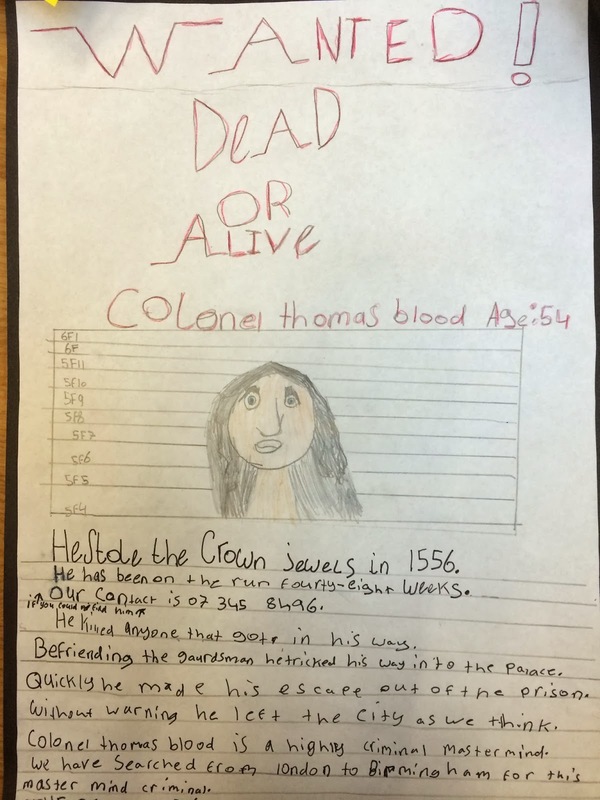 Thank you to Drapers Academy & their sister school for making this possible for our pupils! Did you know that women blink twice as often as men (on average). In addition, black cats are considered to be bad luck in America, but good luck in Japan! Incredibly 99% of the mass of a water melon is water! Were you ware that seals are warm blooded… like us? Because their skin is covered in thick, bristly hair they are able to keep warm. Under their skin they have a thick layer of fat (AKA blubber). 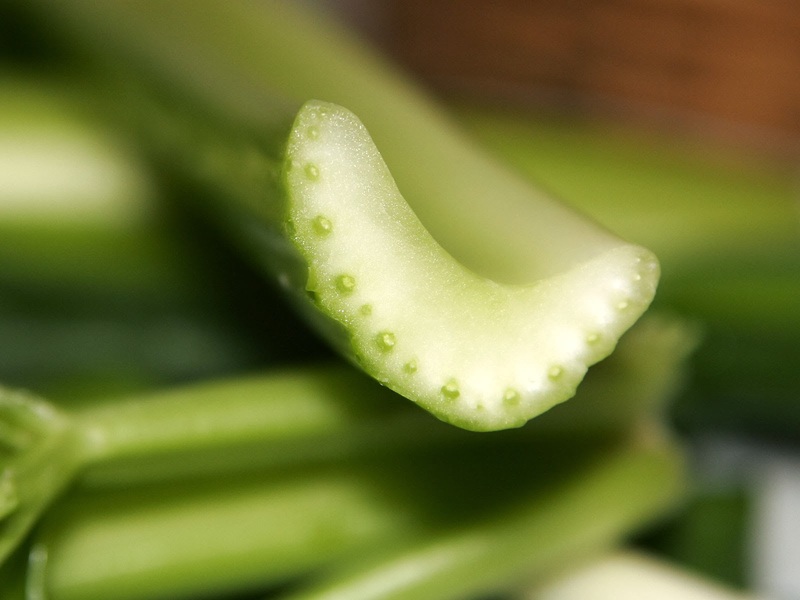 Did you know that celery is 99% water? Make sure you get your copy of the Romford Recorder this week. We are delighted to inform you that we have been awarded £500 of funding from Kelloggs for our Breakfast Club. This has enabled us to buy games, activities and cereals for the children. Thank you to the staff who took the time to make the application and bid for the money. All the children, who attend the club, are already benefitting from the new toys and games. 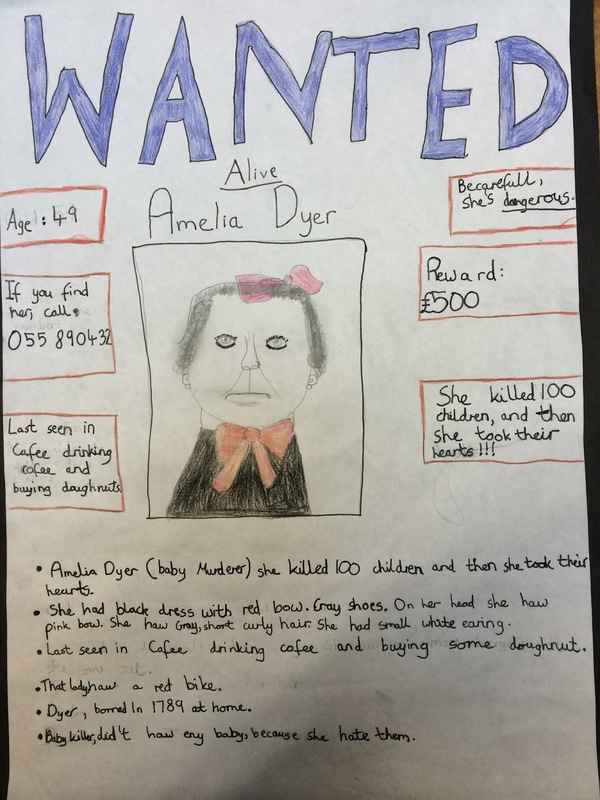 Fact Hunters: High heels, fungi and body hair! Incredibly Julia Plecher managed to sprint 100m in just 14.53secs whilst wearing high heels! It broke the world record. Did you know that we have tiny fungi growing on our skin? Sometimes they grow too much and can cause conditions like athlete’s foot. Were you aware that, like a cat's, this fox's thick tail aids its balance. But for an arctic fox the tail (or "brush") is especially useful as warm cover in cold weather. Amazingly the only place on your body where you don’t get hair growing is on the palms of your hands. Incredibly the Emperor Penguin can dive down up to 550m below the surface. It can also stay underwater for almost half an hour. 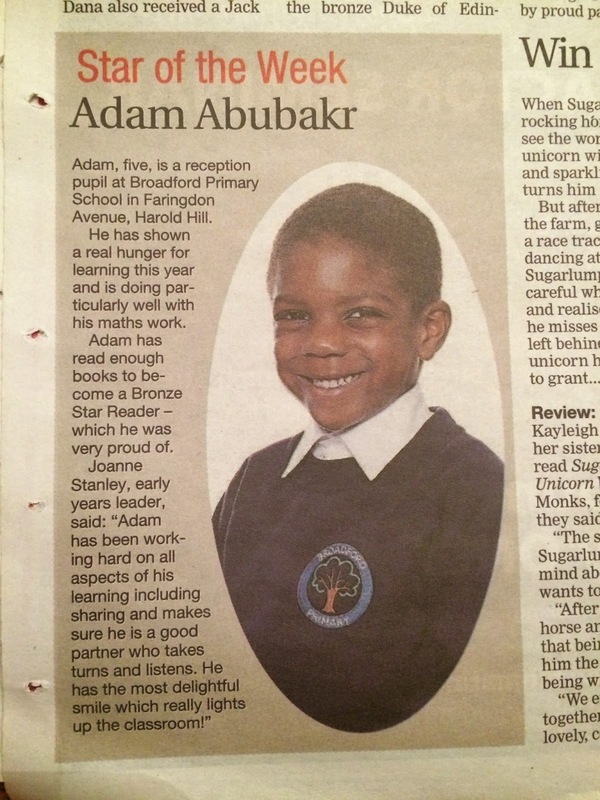 We're In The Paper: Adam is Star of the Week! Congratulations to Adam, who has been chosen as the Romford Recorder Star of the Week. He has really been doing well with his maths. Everyday he comes into school with a beaming smile on his face. 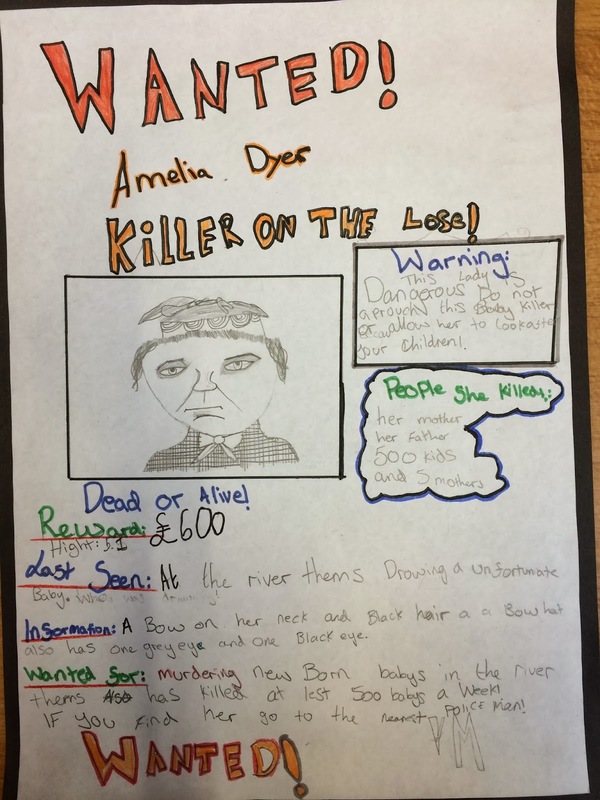 Mrs Stanley is very proud of the effort he has been making... well done Adam! Would you like an idea for a family activity? Are you hungry for more homework? 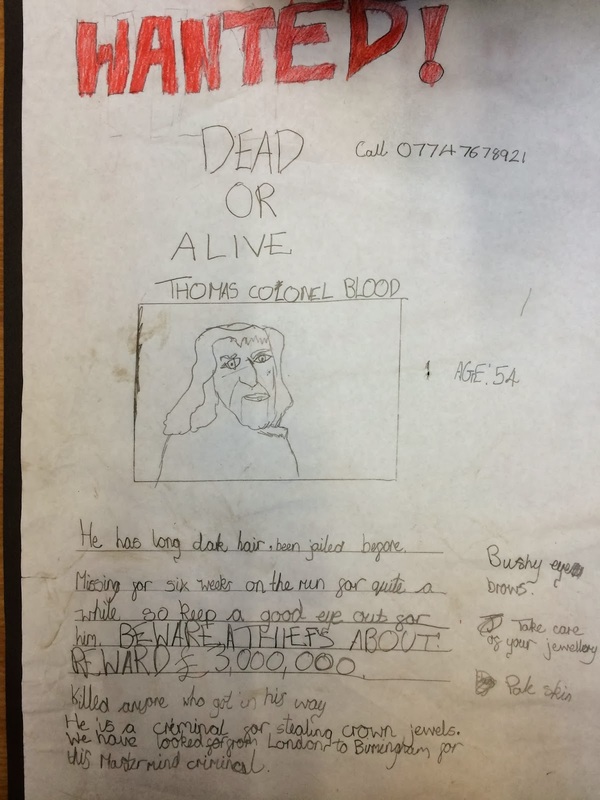 Could you present information about your family in an unusual way? If the answer to the above questions is yes, then have a look at the photo below. We'd love to see you bring in similar sheets from home. 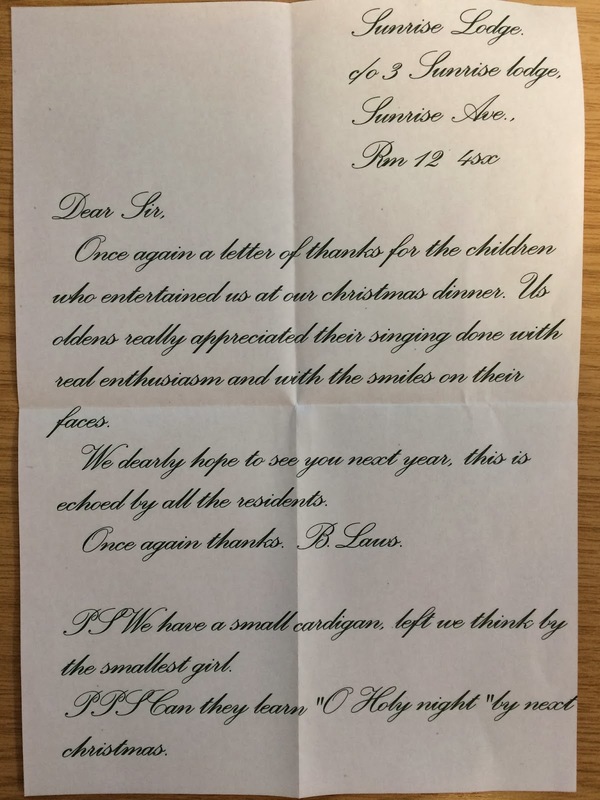 We were delighted to receive this letter in the post from one of the sheltered homes we visited with the choir. Your children were great ambassadors for the school and did a wonderful job of spreading some real Christmas cheer with their carols. It is lovely to see that we are already being booked in for next year! 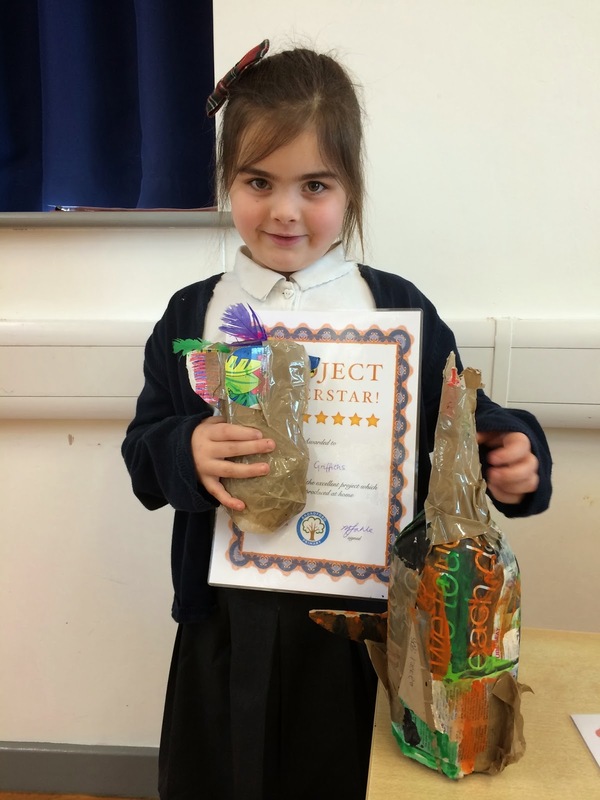 Well done to Sky and Lucy who have been working hard on their projects at home. 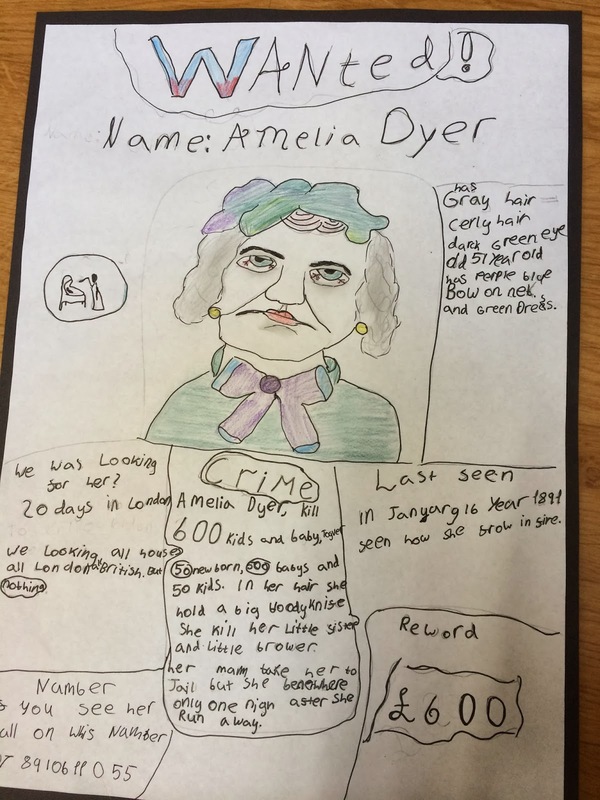 It is great to see the extra work that you have been doing in your own time to extend your learning. Last week we received a lovely letter from the PDSA vet Amy, who recently came to speak to the children. I just wanted to say how much I enjoyed visiting Broadford Primary School recently and I hope the pupils enjoyed it as well. They were all so well behaved, easy to engage and are a credit to all the staff. 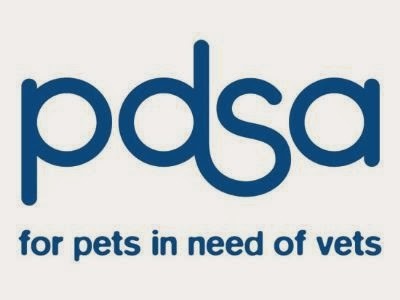 If any of the teachers wish for additional support in this area or extra activities for their pupils to do then we have plenty of resources online for them to utilise: http://www.pdsa.org.uk/about-us/education. I believe Rowan Class have already set about creating their own pet information sheets, which I’m sure will turn out brilliantly! In addition if you are interested in starting a Pet Protectors School Club then please have a look at: Join - Run a school club. It is very similar to our individual Pet Protectors Club (including being great value) but we also provide activity plans, wall planners and support for the teachers running it and possibly even to arrange a further visit. Once again thank you so much for making me feel welcomed on my recent visit. Fact Hunters: Squids, spiders & babies! Fact Hunters: Centipedes, rodents & termites!